Days like this I will treasure forever. 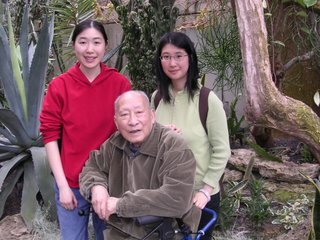 Today I brought my grandpa to the Bloedel Conservatory at QE Park. He has never been there before. Spending time with my Grandpa makes me so happy. Seeing him smile makes me happier. 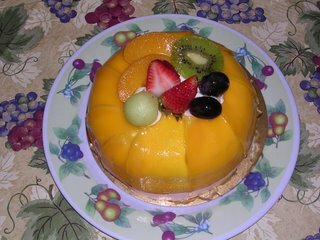 After dinner, we celebrated my birthday with a mango cake. Even Sunny had some. LOL. oooooooo i love those mango cakes!